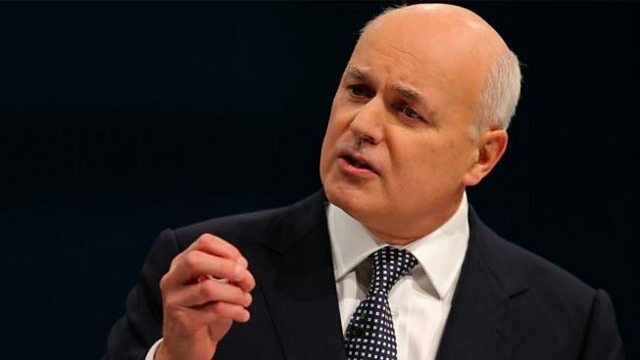 Iain Duncan Smith responds to comments by the Office of Budget Responsibility's Sir Stephen Nickell that migrant benefit curbs will not have much impact on UK immigration. The work and pensions secretary was speaking to presenter Mark Mardell. What is the likely outcome of the Bexit deal vote?